We are committed to being as sustainable as possible and have a responsibility to the environment when we choose which woods we use to make our glasses, because of this all of our eyewear is made using sustainable and ethically grown hardwoods from plantations that adhere to the FSC regulations. All of our sunglasses are handmade with precision and a dedication to quality, with all their elements coming from different countries around the world to form the final handcrafted end product. We use Bamboo, Ebony wood, Sandalwood, Zebra wood, RoseWood & Maple Wood. 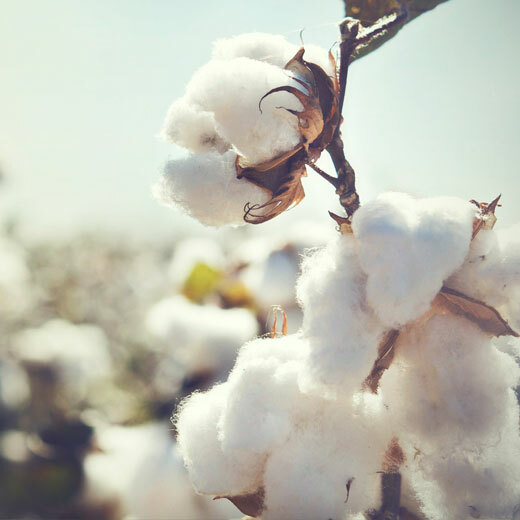 Our cotton acetate is a special kind of natural ‘plastic’ made from cotton cellulose and wood pulp. 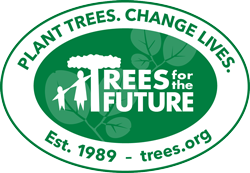 It is very strong when compared to normal oil based plastics, in fact cellulose is the main structural component of wood and is what makes trees so strong, meaning our glasses are both high impact resistant and resilient. The material is biodegradable unlike traditional plastics while it is also hypoallergenic so perfect for those that may suffer from allergic reactions towards some types of plastic. In line with our commitment to try and be as environmental as possible with our designs we chose to use cotton acetate to form the tips on some of our glasses arms due to its strength and natural properties when compared to traditional plastics, our future models may be made whole from cotton cellulose acetate. UV (ultra-violet) rays are the bad guys, they are situated near the violet part of the visible light spectrum and they are very dangerous for your eyes. They can go through the clouds and even on an overcast day can still reach your eyes. They are at their most dangerous from 10am to 2pm so make sure you are wearing your sunglasses during this period if you are outside. The UV rays are split into three different types; Ultra Violet A, Ultra Violet B and Ultra Violet C.
UVA are the longest of the wavelengths and can penetrate through windows, there is no 100% answer as to whether or not they are harmful but we take no chances and block those out anyway. UVB are more dangerous, they are the ones that can burn you and your eyes. UVC rays are blocked out by the earth’s atmosphere and as such don’t pose a threat to your eyes. We use UV400 Triacetate Cellulose polarized lenses as well as polarized REVO lenses, these are the real deal and make sure that no harmful rays reach your eyes UV400 blocks out rays with wavelengths up to 400 nanometres which means that they block both UVA and UVB rays. The Triacetate Cellulose is made up of 7 layers which absorb 99% of the UV rays and as well as being highly impact resistant, they cut out the strongest light and reflections from water, the road and snow effectively absorbing glare. This means that they are perfect for any outdoor activity whether you are by the water relaxing at the beach, on the snow, fishing or if you are out driving. Polarized lenses benefits include making your view of the scenery crystal clear and with a soft tone while the anti-scratch coating ensures that if you drop them they will be scratch free! 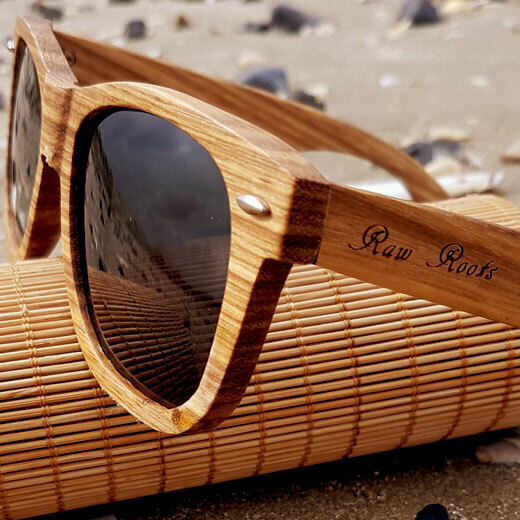 Our wood sunglasses come as standard with Cr-39 lenses which provide 100% UVA/UVB protection.